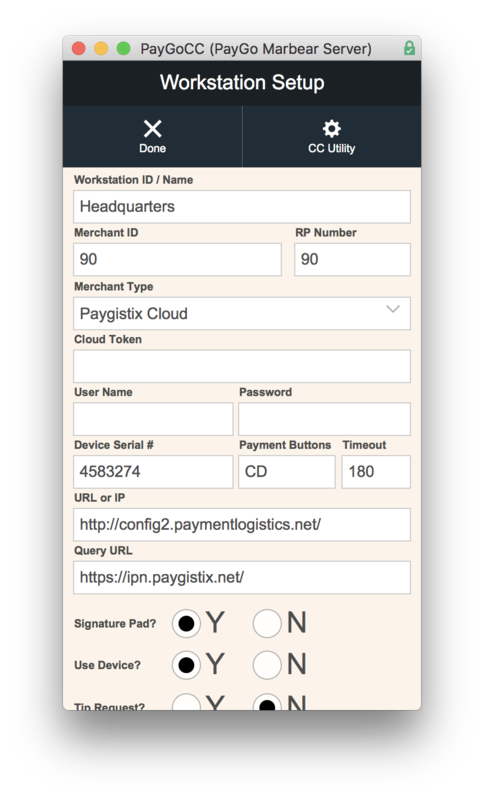 PayGoCC is a FileMaker app that works with Paygistix® from Payment Logistics. It supports a variety of EMV and NFC devices to suit your needs, such as signature capture and wireless. 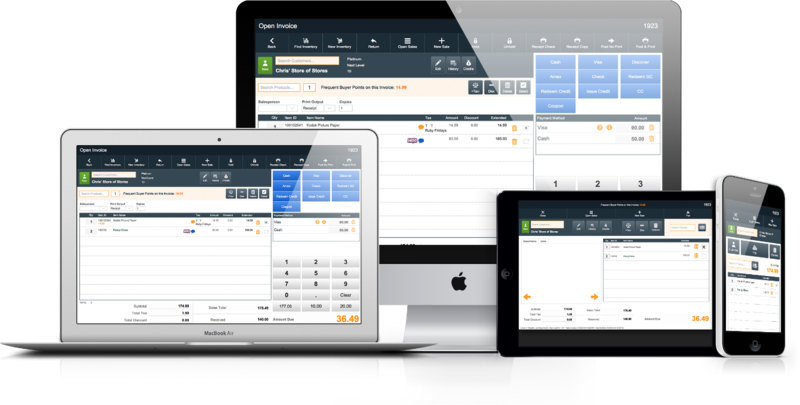 PayGoCC works on Mac, PC, iPhone and iPad platforms. Our solution allows you to accept all main forms of credit and debit cards including: EMV (chip cards), NFC payments (Apple Pay, Samsung Pay), and magnetic stripe transactions. 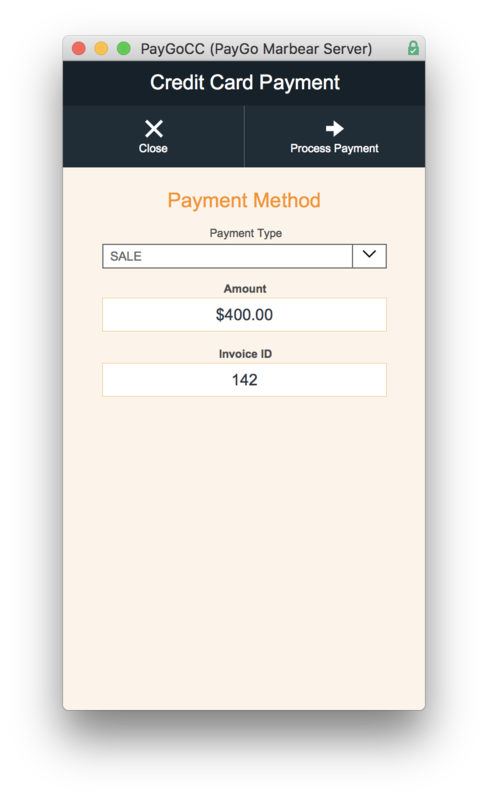 It works as a standalone payment solution, or it can be easily integrated with your custom FileMaker Pro or FileMaker Go solution. 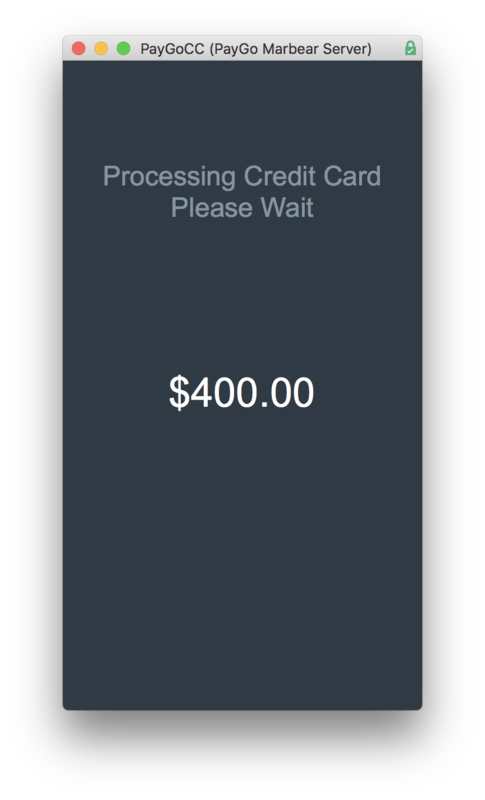 PayGoCC works on Macs, PCs, iPhones, and iPads. 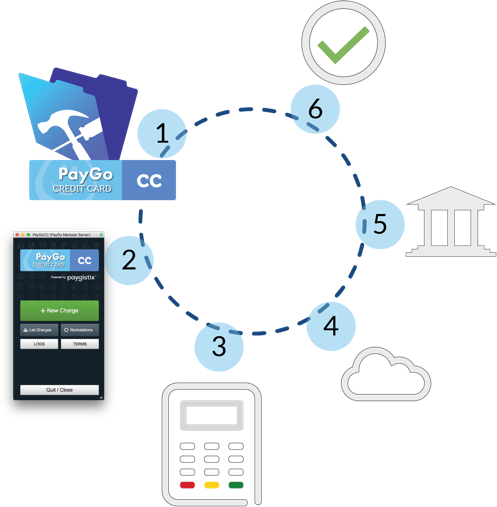 One of the many super-nice things about PayGoCC is that all security concerns are handled by the PCI DSS Level 1 Certified gateway, Paygistix®. 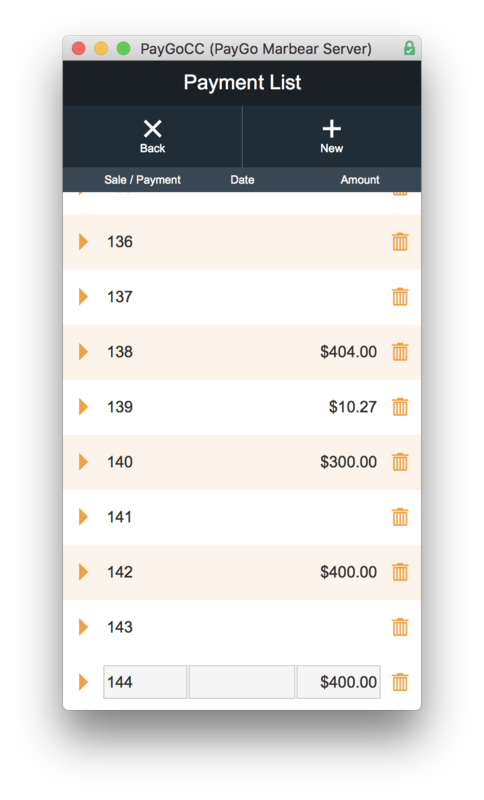 No sensitive credit card information ever goes into your FileMaker app, nor does it ever go into PayGoCC. 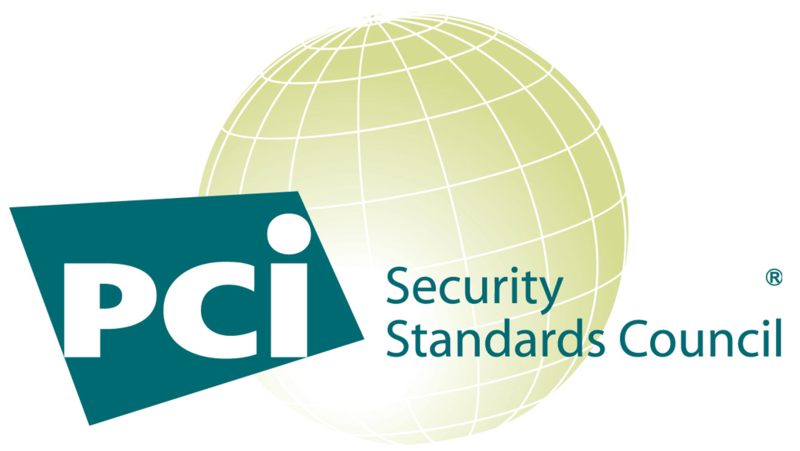 Your PCI DSS compliance liabilities are minimized. 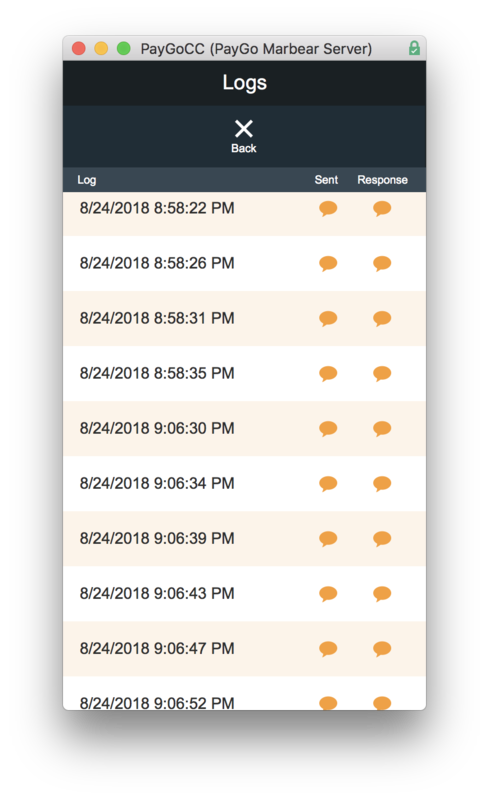 As payment technologies and requirements change, updates will be made to Paygistix® and made automatically available to anyone using Paygistix® Client. It’s one more way we are able to give developers and their clients payment processing peace of mind. PayGoCC works with Paygistix®, a payment solution developed by Payment Logistics™. It can communicate with multiple EMV payment devices. 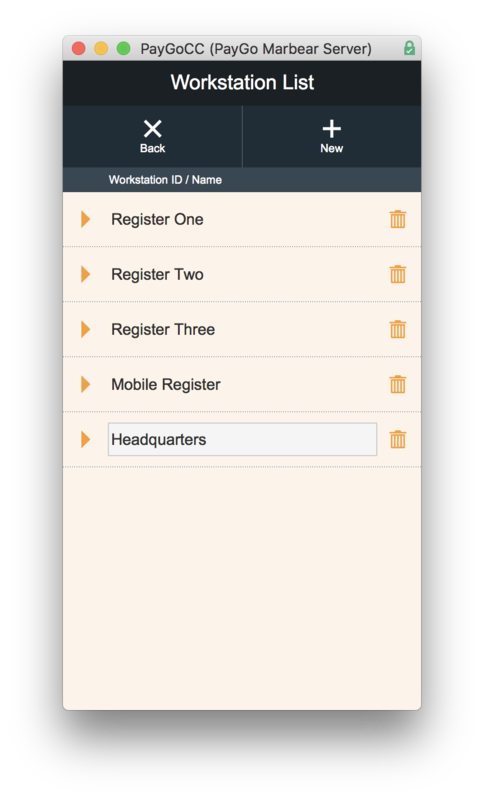 In your FileMaker Pro app, you create a payment record and select credit card. Payment parameters are sent to the PayGoCC app. The PayGoCC app communicates with your payment device and sends your transaction request. The payment device prompts your customer for the amount due. Your customer can insert their credit card, debit card, or use their preferred NFC payment method (Apple Pay, Android Pay, etc.). The payment device securely sends the information to the processing servers. Within seconds, a response is returned to the payment machine, which then passes the information back to PayGoCC. 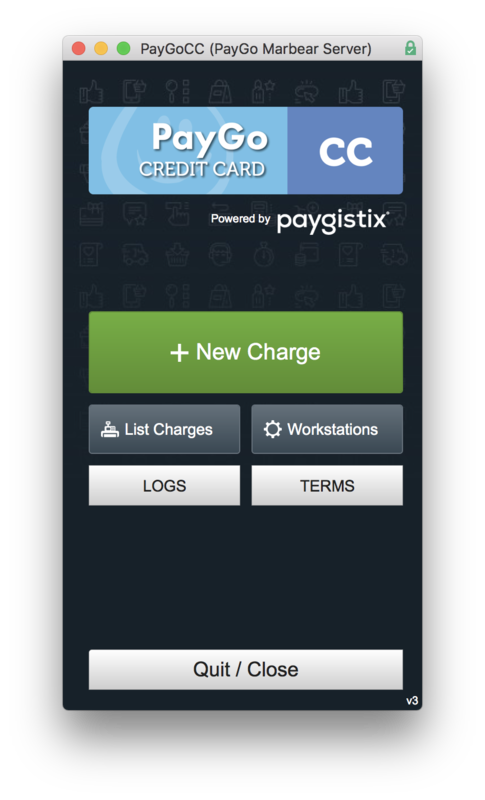 PayGoCC parses the information and then provides data back to your app. Your app analyzes and saves the information allowing you to provide an approval or declined notice. 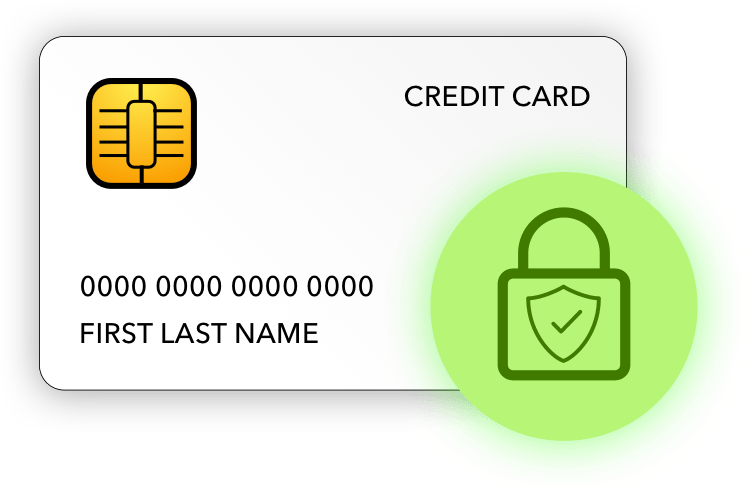 EMV technology embeds payment account information into credit and debit cards via a microprocessor chip as opposed to storing the information on a magnetic stripe. Each time a transaction is processed using the EMV chip, a unique cryptogram is exchanged with the merchant’s chip reader which makes it impractical for data thieves to create counterfeit credit and debit cards. Implementing the EMV standard in the United States will help to maintain the integrity of our electronic payment systems, decrease data security risks associated with sensitive cardholder data, and reduce credit and debit card fraud. Did you know that offering your customers a swipe-only payment solution increases your liability when it comes to fraudulent charges? Providing an EMV option is where it's at. It's secure and that's how you should be processing cards. It limits your (and your client's) risk when it comes to accepting credit cards. EMV processing helps keep cardholder information secure – which is bound to make customers happy! Helpful links to get you started. Or feel free to send us a message if you need any help.